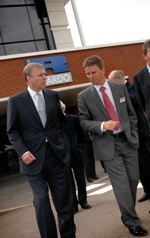 The formal dedication of the Sir Harry Ricardo Low Carbon Technology Centre at the Ricardo Midlands Technical Centre site at Leamington Spa, UK, marks a further milestone in the development of Ricardo as the leading supplier of environmentally sustainable technology to the transportation and related industrial sectors. 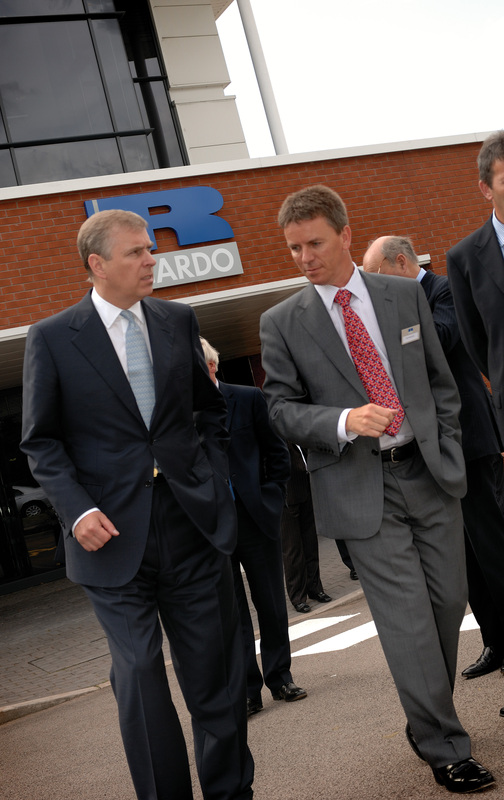 Ricardo’s Midlands Technical Centre site has long been the focus of the company’s motorsport, transmission and vehicle engineering activities. In this highly demanding market sector, Ricardo has a world-class reputation in the design and manufacture of high performance, state-of-the-art transmission and driveline systems offering exceptional efficiency as well as durability and reliability. 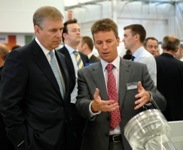 With skills honed in an environment in which energy efficiency is of paramount importance, this site is a natural choice to become the focus of significant low carbon technology development. In addition to the company’s work on electric and hybrid vehicle systems – including, for example, the KERS systems now used in Formula 1 – high performance energy management systems and other low carbon technologies, engineers at this site are increasingly involved in work to support the wind energy sector, in which gearbox reliability is a critical issue for wind farm operators and investors. The Low Carbon Technology Centre is being named in honour of Sir Harry Ricardo (1885-1974), who founded the company today known as Ricardo plc in 1915. Among the achievements of this great British technological trailblazer were aircraft and automotive engines of unparalleled performance and efficiency, featuring technologies that defined the very cutting edge of engineering design. 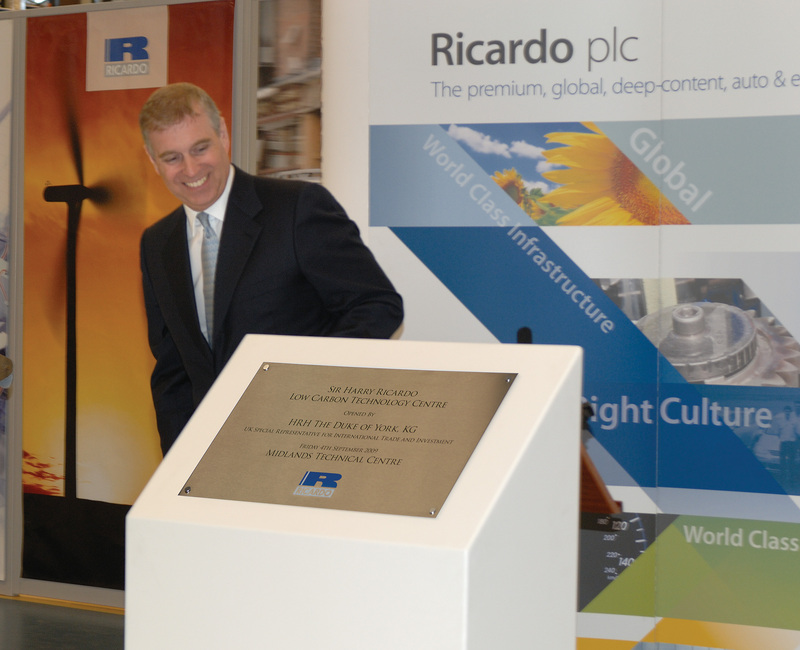 His spirit of practical innovation laid the foundations for the global success of Ricardo, and informs the work of the company today.